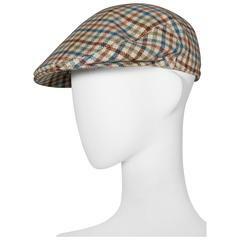 Hermes tweed flat cap, circa 1970s. 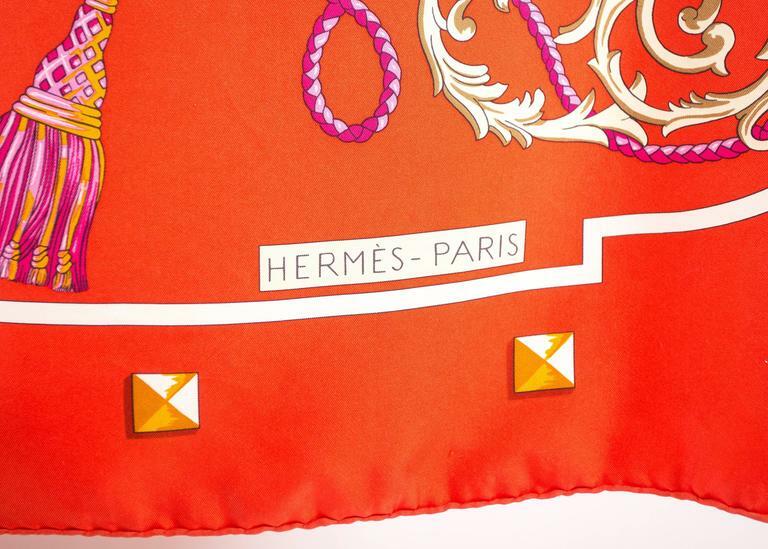 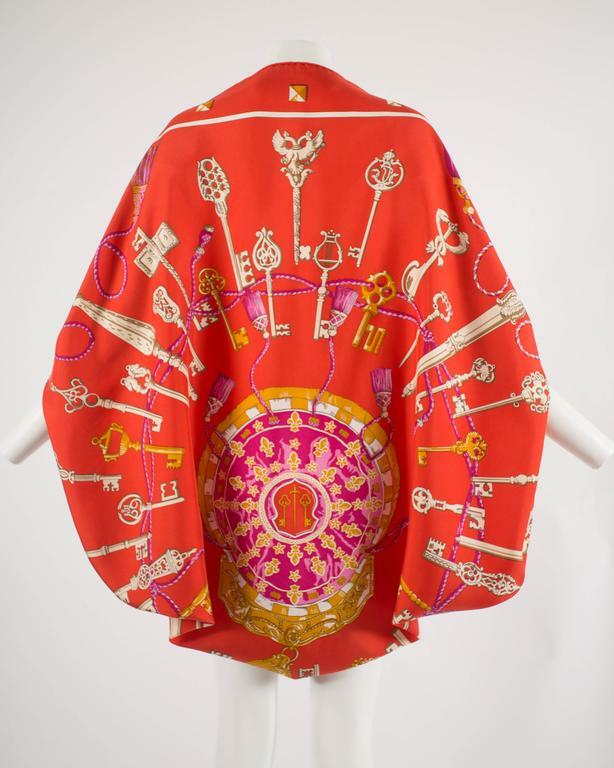 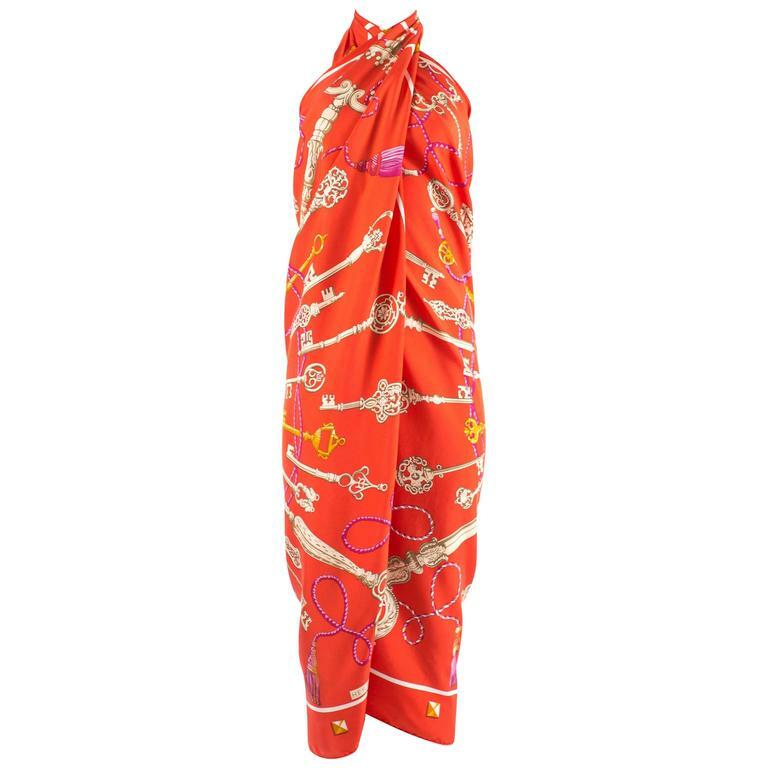 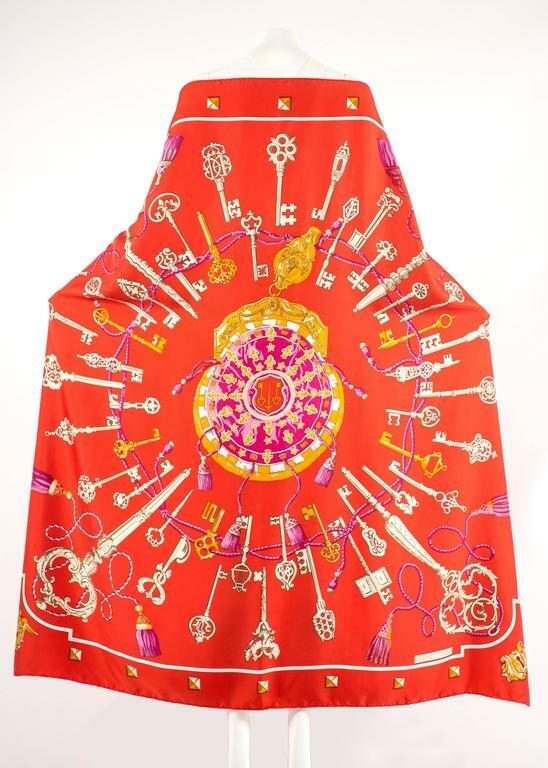 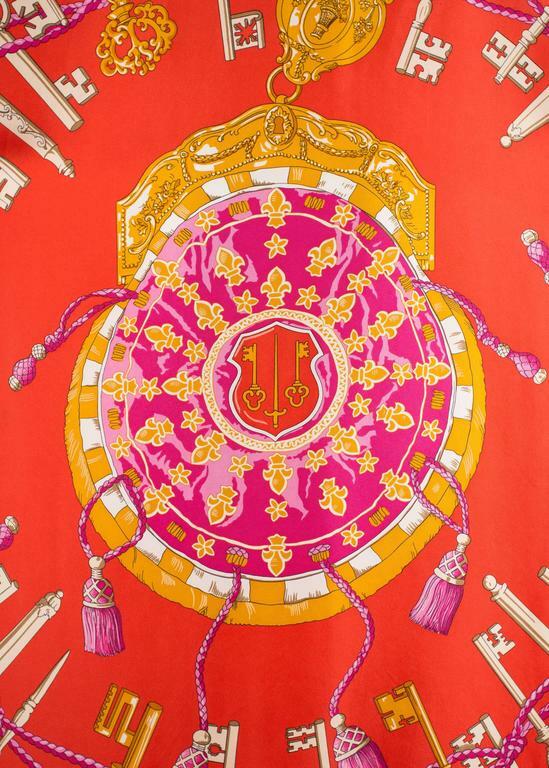 Very good condition Hermès Carré Paz Universal This beautiful silk scarf is perfect to give your outfit some color. 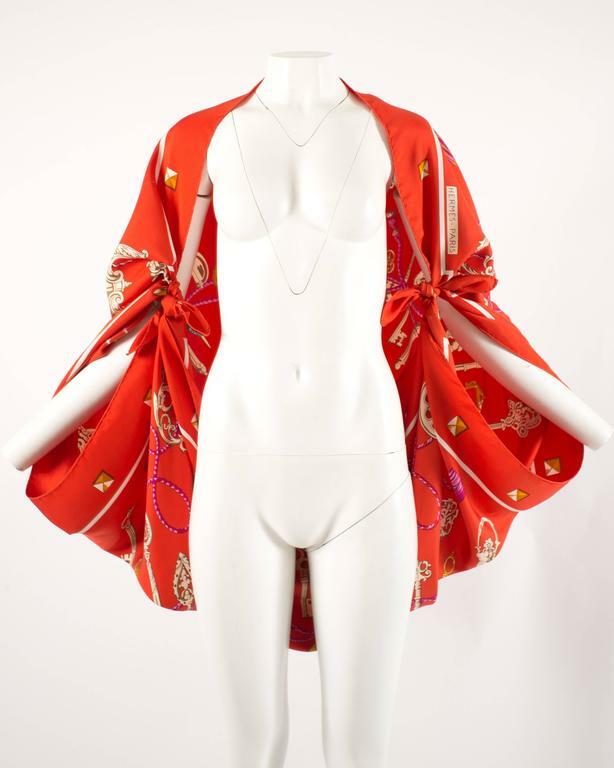 100% silk Care tag still attached.